Greenside boxing club are a relatively new club to the boxing scene, having been established in late 2015, but are already making waves far beyond their expectations. Ran by Karl Bennett out of Underdog Boxing Club just on the outskirts of the Liberties on Cuffe Street, the club has 14 members to date. They feel as the club is small, it allows them to focus on a smaller number and as result have produced talented boxers. Underdog Boxing Club is the only purpose-built boxing gym in Dublin city centre. 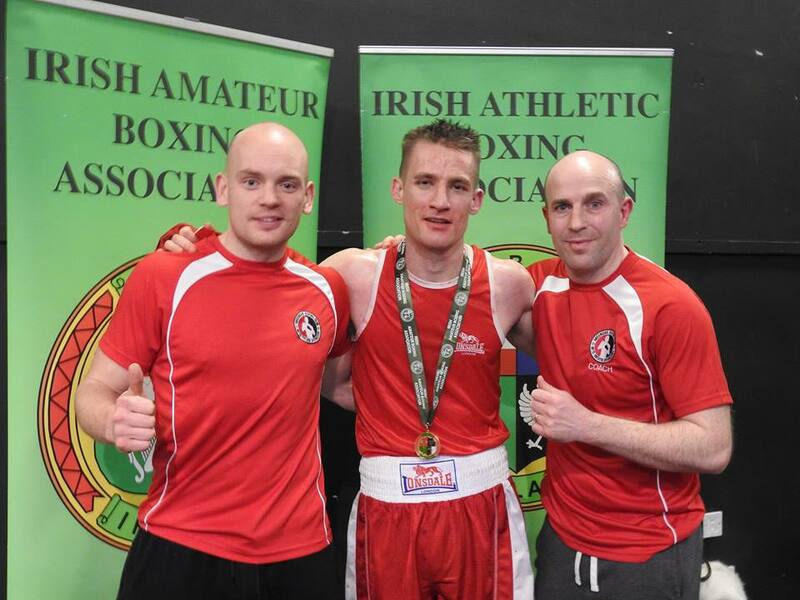 Renata Bennett, who works within the Greenside Boxing Club, explains how all eyes are focused on the Dublin, Leinster and National championships in the next campaign after a super year for the club in the last season. This is a great success for a small club of just 14 members in such a short space of time. They put the results down to the determination and focus of their members who have trained well throughout the season. Although they have not set specific goals for the season ahead, they have vowed to continue the “high quality training” which has served them so well to date and as a result they feel the medals will take care of themselves. They have no doubt they will go from strength to strength as the season progresses. Greenside will be hoping to achieve another host of medals when the Dublins, Leinsters and Nationals come around as part of their next campaign and they are urging members from the Liberties and further afield to get involved in the club as they continue to grow the club across Dublin.